Come celebrate the Holidays with Women Owned Law. Women Owned Law's Director of Operations Amy Danziger Shapiro, Esq. will be joining us along with Chicago's Regional Chair, Corrine Heggie, Esq. & Vice Chair/Board Member Jessica Reddick, Esq. Come and meet other women legal entrepreneurs as we come together to support each other and help each other's businesses prosper. 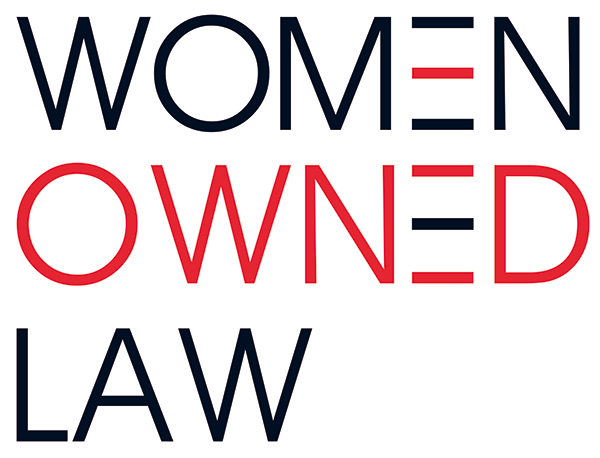 Women Owned Law provides its members with resources that guide and empower women entrepreneurs in the law as they build and grow their businesses, as well as opportunities to expand their network and connect with like-minded women within the legal ecosystem. First Drink and Light refreshments on Women Owned Law. Cash Bar after first drink.